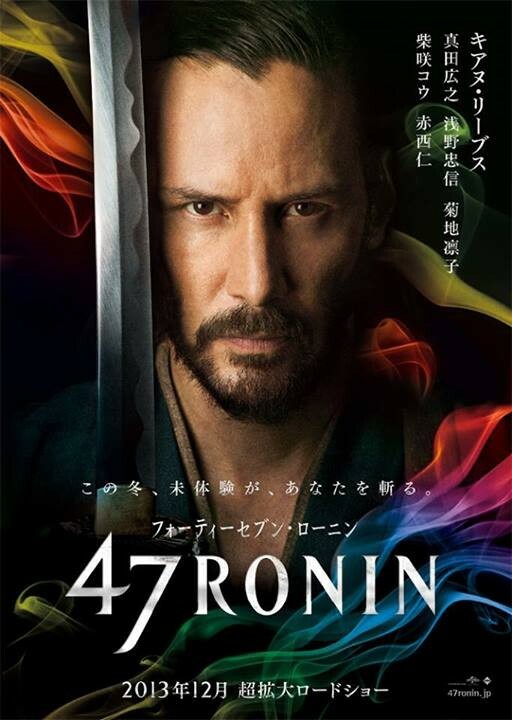 Home / NEWS / Is 47 Ronin Already One Of The Biggest Bombs Of 2013! Say It Ain’t So! 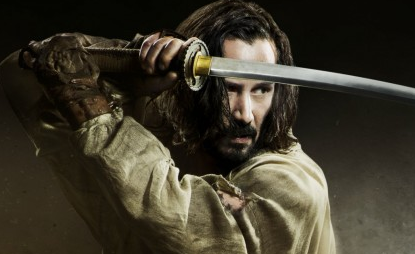 Is 47 Ronin Already One Of The Biggest Bombs Of 2013! Say It Ain’t So! In fact, The Wrap is reporting that Universal is already writing off the action adventure pic. It will join the ranks however of the biggest bombs of 2013. The Wrap has the breakdown of the grosses and budgets. Keep in mind, that Promotional and advertising on any film is usually equal to it’s budget, so if a film has a 200 million dollar budget, then the advertising and promotional work is usually that much or more. 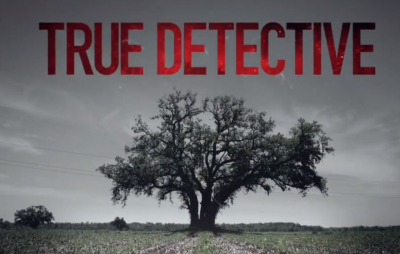 True Detective Finalizes Their Casting! Rachel McAdams And Taylor Kitsch Join Vince Vaughn And Colin Farrell! NBC Reboots Heroes As A Limited 13 Episode Series! Heroes: Reborn Premieres In 2015! Sequel News! 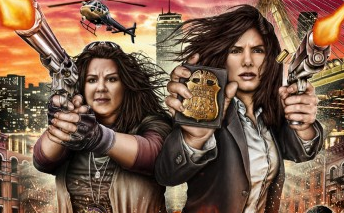 Sandra Bullock Says No To The Heat 2! Night At The Museum 3 Gears Up For A London Shoot And More!